Edinburgh’s stunning landmark venue, The Hub, is offering a complimentary one hour networking session for all corporate meetings and events booked and hosted before the end of April 2018. 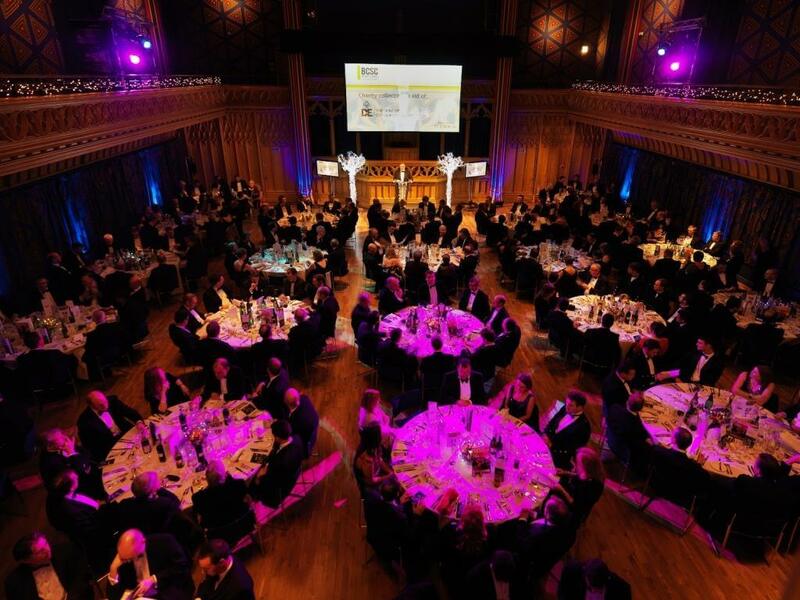 With the stunning Edinburgh Castle as The Hub’s backdrop, this historic venue with its spectacular modern interior is a superb location for corporate and group events. The offer includes one free extra hour for any event space booked, including a complimentary breakfast spread of tea, coffee, mini pastries and fresh fruit for morning sessions, or a complimentary drinks reception in the evening. The spectacular Main Hall, with its astonishing design, can accommodate a maximum number of 550 theatre style or 360 for dinner and is perfect for conferences, workshops, gala dinners or seminars. For smaller meetings, the elegant Dunard library is fully equipped for presentations and seats 80 in a theatre style setting. The room is also ideal for networking receptions of up to 100. The Hub is fully accessible, has professional event planners and is renowned for its high quality catering combining Scottish flavour with a contemporary edge. This last minute offer is available for business events of 10 to 200 guests, held between now until end of April 2018. For more information, please visit The Hub website.